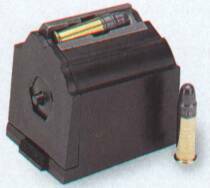 Power's Magazine Caddy allows you to carry your spare high capacity magazine right on your gun ! 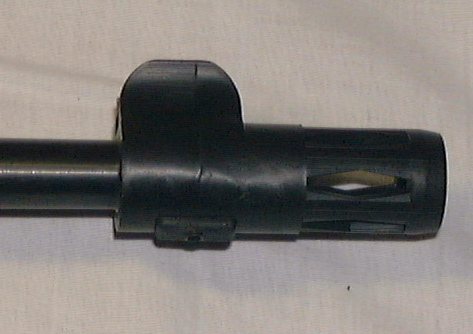 It slides over the gun stock and is adjustable for the right or left hand shooter. The Power Magazine Caddy can also be moved forward or back to fit your needs. The Power Magazine Caddy comes with easy to install instructions. 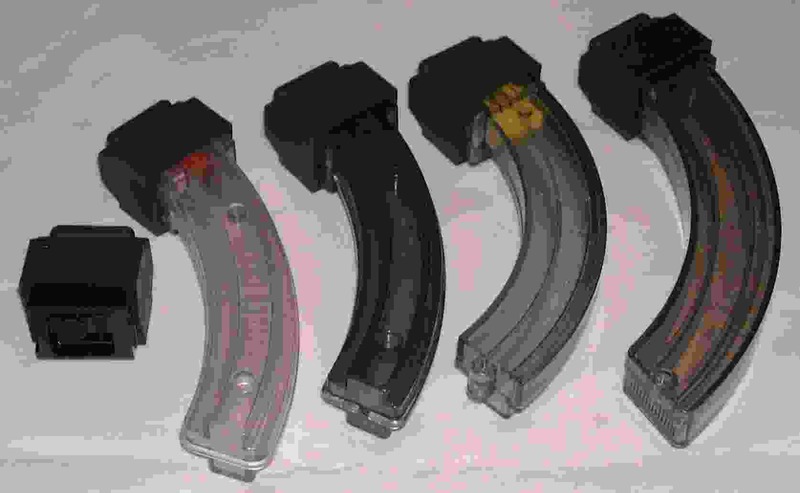 Works with all high capacity magazine for the 10/22 and many other gun and magazine combinations. The Power Magazine Caddy is made from heavy duty 4" elastic knit of 74% polyester and 26% rubber.